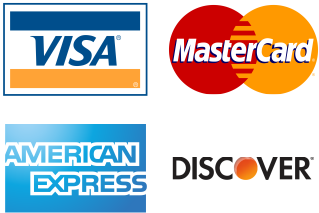 and all major credit or debit cards. © 2019 by Chem Max. All Rights Reserved.